Shiloh to Canaan is the story of my family and my home, Union Parish, Louisiana. 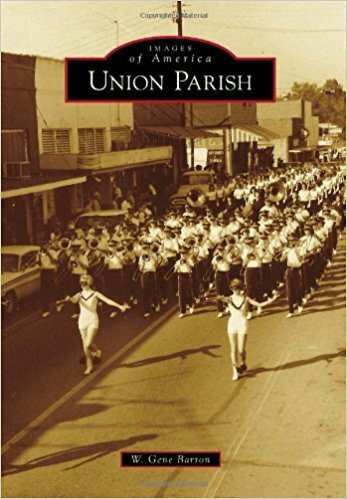 The goal is to collect and share as many photos, stories and facts about Union Parish and the people who lived there as possible. I have always joked about being related to everyone in the parish. Years later I would discover that it wasn’t a joke. While they are not all relatives you can find a connection to almost everyone you meet. And that is what this blog is about. My mom and her family are from the Town and now Community of Shiloh. My dad’s family are from around the Canaan Baptist Church and I can say I am related to everyone buried at Canaan Baptist Church cemetery. So my story is from Shiloh to Canaan. 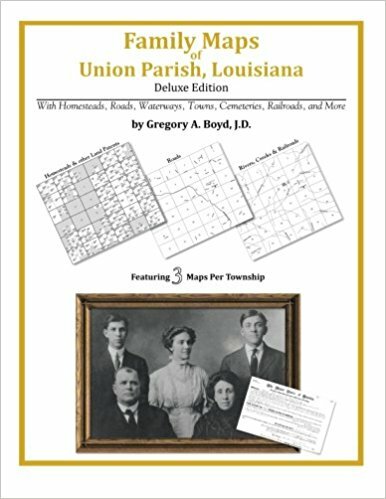 The blog is about the history and the story of Union Parish. The purpose is to bring together in one place with all the good of this place, as well as the bad. I have a lot of help in doing this. Dr. Tim Hudson and Gene Barron have been a valuable part of this project. While Edna Liggin is no longer with us, she has to take a large part of the credit. She is the one who got me involved in genealogy and the history of Union Parish. Edna comes from the same family as me. Her mother and my grandmother were sisters. I have often said, the Tabor family loved to talk and mostly talk about each other. My grandmother, Bertha Tabor Fomby, was the youngest of 13, two died as infants. There was a time in my life, much younger, when I could tell you all the siblings full names, date of birth and death, who they married and the names of all their children. These day I have to bring out the family tree. 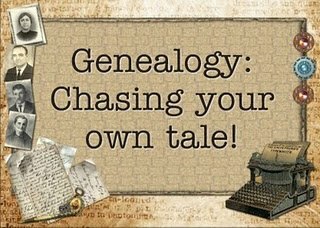 The purpose of this blog is to post the histories of some of the early families who were the pioneers of Union Parish, including the ones who have not been written about. 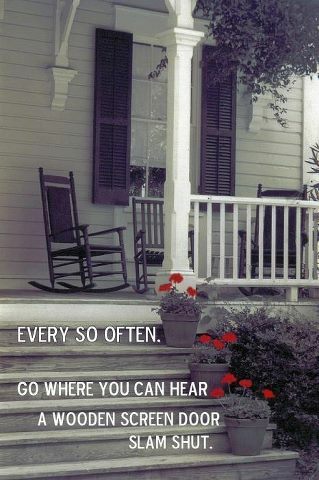 I would like to post stories and imagines of my home that have never been seen or told to the public before and I invite anyone who loves the parish the way I do to contribute. 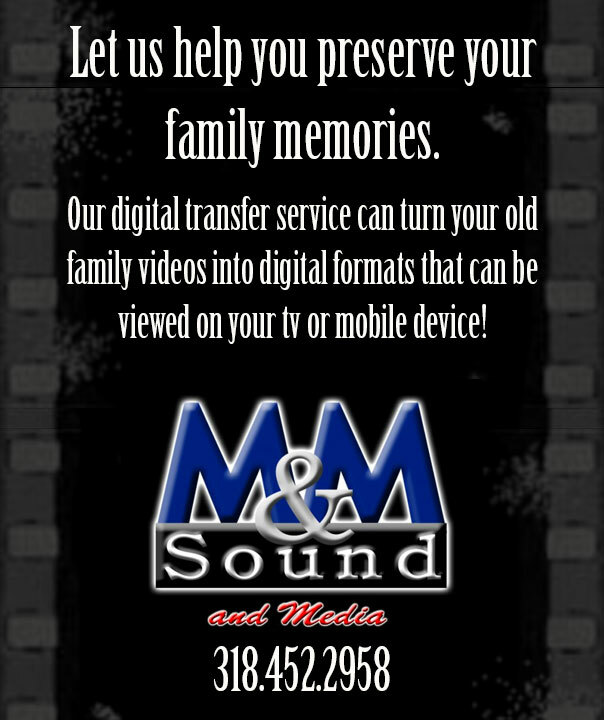 Whether it be a correction, a family tree or a favorite memory, please send it in or post it. I will also be posting pictures and old articles from local historians. I hope you will enjoy this trip back in time as much as I will.